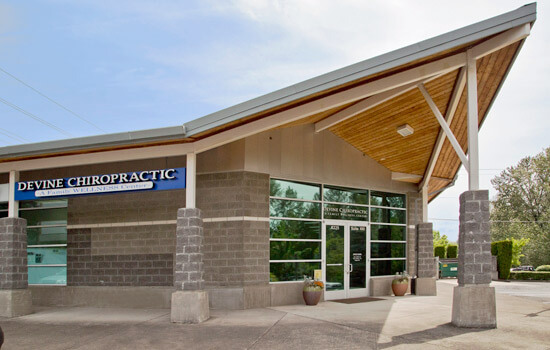 Since 2002, family wellness has been the focus of our chiropractic care center. 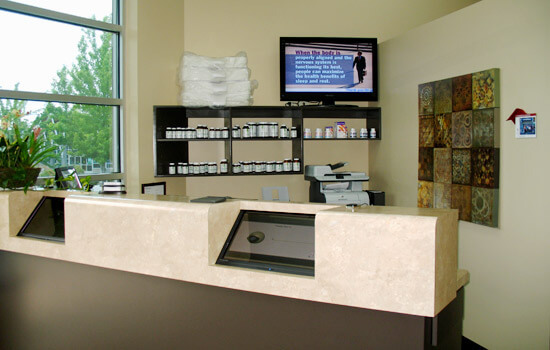 Devine Chiropractic Is dedicated to working with Beaverton community members of every age. We welcome newborns, babies and children to expectant mothers, weekend warriors and auto accident victims. Pre-and-postnatal care are areas that we excel in, and we’re also experienced pediatric chiropractors. 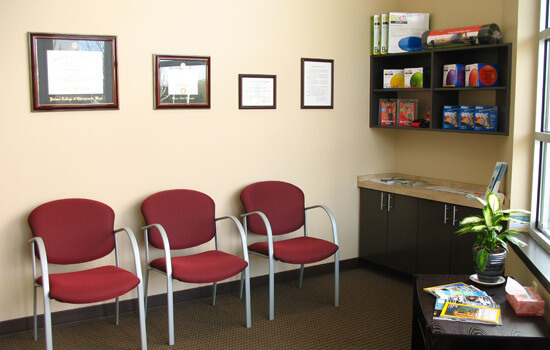 Our office also specializes in the treatment of migraines. We feel that an optimized wellness potential is the greatest gift we could ever bestow upon another. The good news is that that rich potential is within your grasp. It can make the difference between staying at work or going home with a horrific migraine. It can make the difference between playing tennis or sitting at home watching the grass grow. It can make the difference between going on that cruise or becoming less active and more isolated. Our philosophy is simple: if we remove the stress that spinal misalignment creates in your nervous system, you’re going to feel better. Your body is going to function better; you’ll feel less pain, and your joints will start to move again. The body will feel relief and release, and return to its natural state of self-healing and self-regulation. Doesn’t that sound appealing? We’ve had years of experience in helping people from all walks of life. May we be of service to you? Always remember — procrastination is the thief of health. Contact us today and let’s get started!